There are plenty of messaging options currently available. 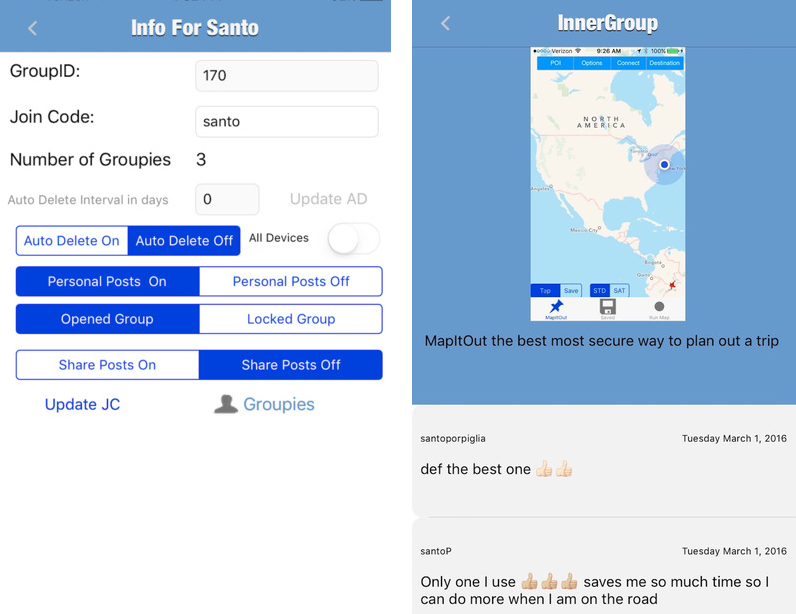 We have been using InnerGroup in our network of websites and now it is the main communication tool. Why? Because it cross-platform, safe and it has all the features anyone may need in communication, including: sharing of photos, audio, notes, documents. 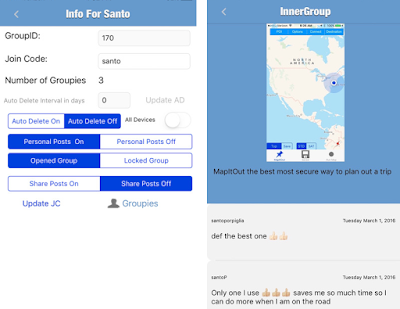 The purpose of the app is group communication. Users start or join a tight-knit group that is comprised exclusively of members – who are called “Groupies”. Only people (a.k.a. Groupies) who are invited can join a group. Our group for example is only consisted from our writers. Thus, you can use InnerGroup for work and personal use as well!